Belgian photographer Kevin Faingnaert has won the 2017 ZEISS Photography Award "Seeing Beyond – Meaningful Places". 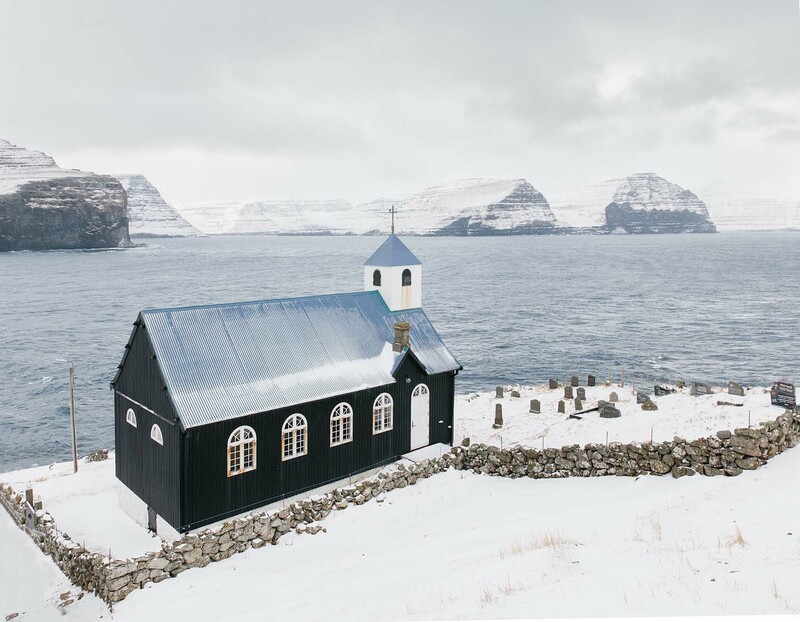 Kevin's beautiful series 'Føroyar' depicts life on remote and sparsely populated villages on the Faroe Islands. 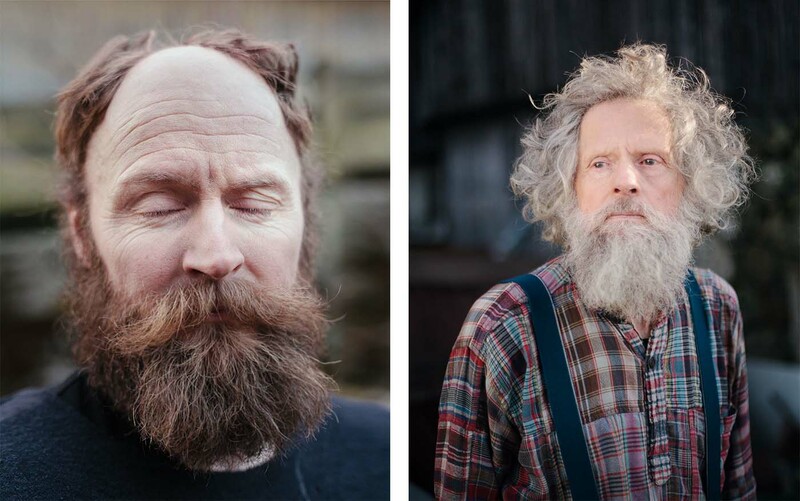 Kevin receives €12,000 worth of ZEISS lenses and €3,000 in travel expenses to complete a photography project. See the galleries of all shortlisted photographers. More than 31,000 images were submitted by 4,677 photographers from 132 countries. Kevin's winning work was selected by an expert panel of judges including: Claire Richardson, Picture Editor, Lonely Planet Traveller; Jürgen Schadeberg Dr.(h.c.)​, Photographer, and Sarah Toplis, Commissioning Executive, ‎The Space. Claire Richardson says of Kevin's series 'Føroyar': "There is a wonderful completeness to Kevin’s series; epic landscapes mix with tenderly composed portraits, tied together by a soft muted palette, which immediately draws you in. Everyday events in these remote communities are captured by the lens, from a parishioner sitting quietly in a local church to a village football game. But look closely at this unforgiving and wild environment and you realise that these are ordinary people living in extraordinary circumstances, hanging on at the edge of the world." The work of the winning and shortlisted photographers will be shown as part of our annual photography exhibition in london, the 'Sony World Photography Awards & Martin Parr – 2017 Exhibition' at Somerset House from 21st April – 7th May. Find out more about the ZEISS Photography Award.